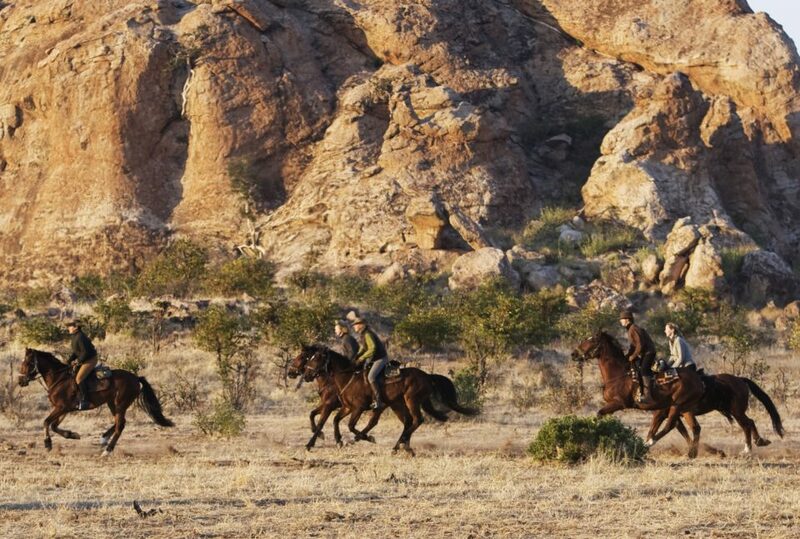 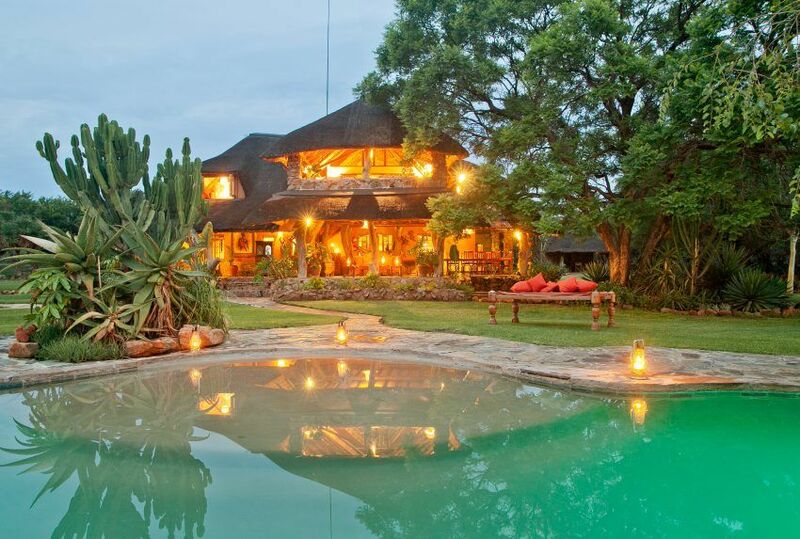 Offering some the finest off-the-beaten track horse riding in South Africa, your riding safari in the hands of Waterberg specialists, Ant’s Nest, is designed to open your eyes to a world that is as wild and as beautiful as it gets. 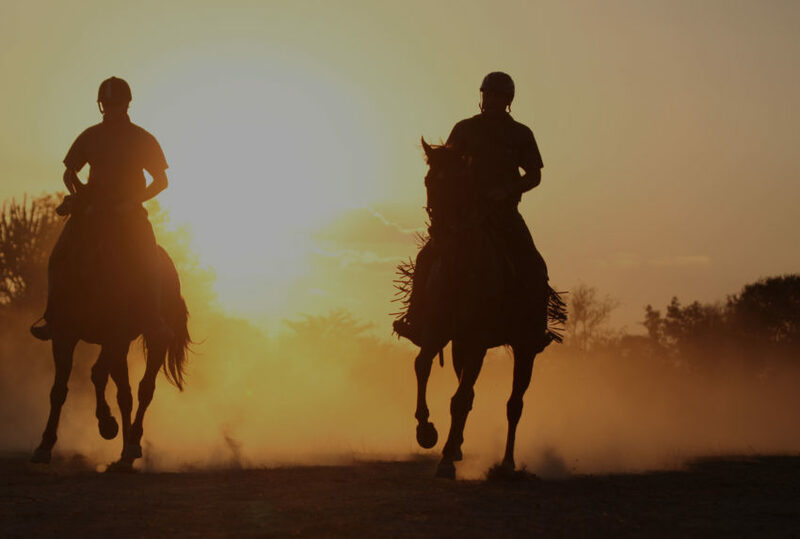 Run by a relaxed and professional team of owners, riders and grooms, riding horses at Ant’s Nest begins with tailoring a programme to suit your needs. 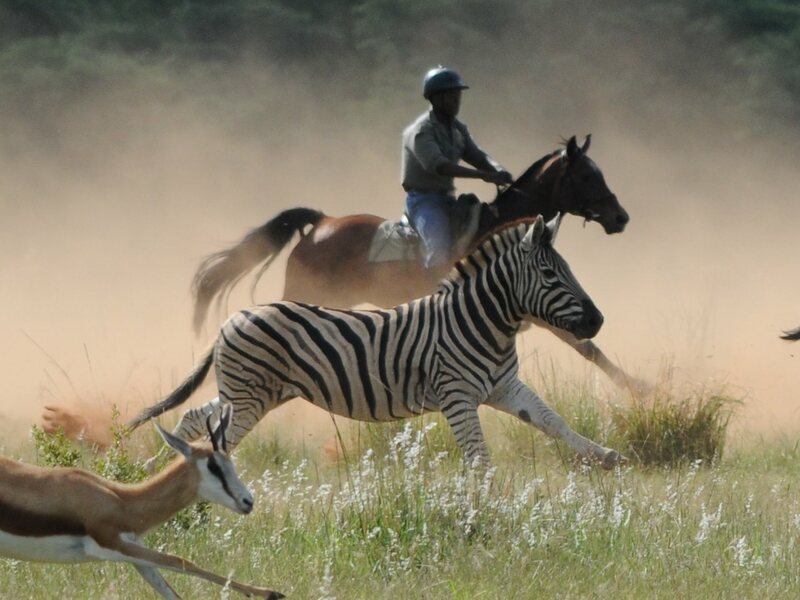 Depending on your ability – novice, intermediate or experienced – you will enjoy a variety of rides, through open plains to canter-friendly woodlands. 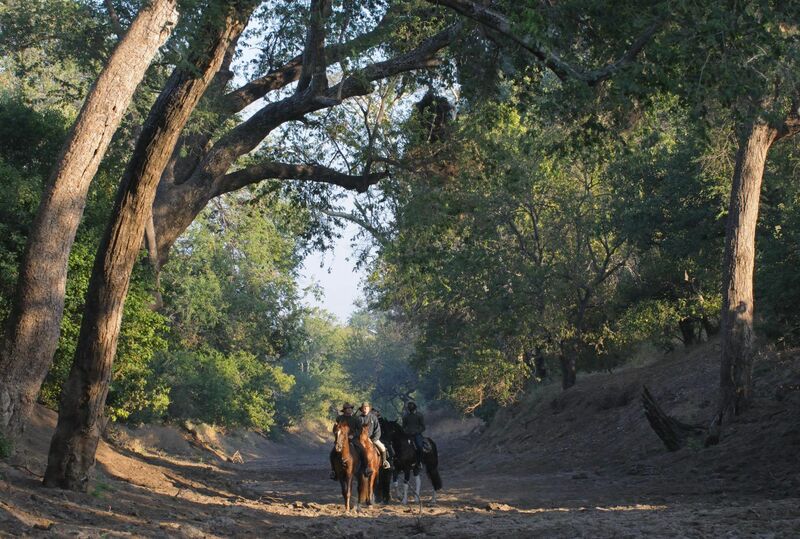 The horses themselves are farm or locally bred, carefully selected on the basis of temperament, aptitude and ability. 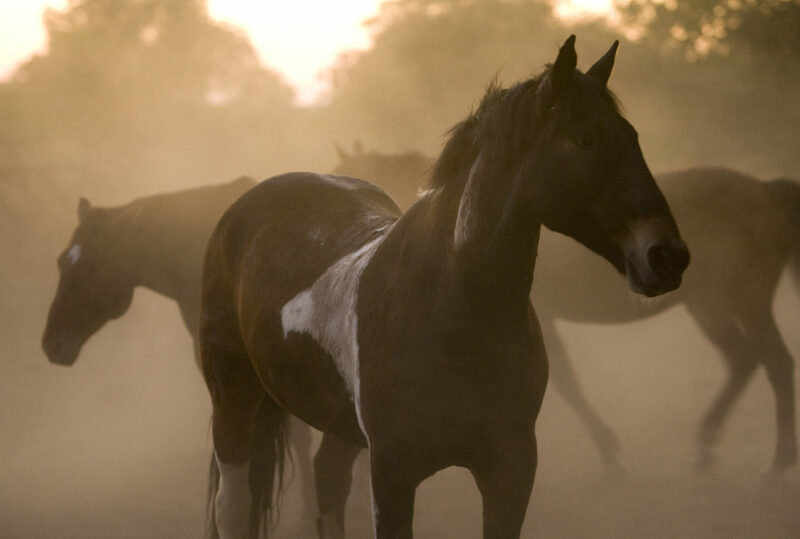 There is a large stable of horses – thoroughbreds, crossbreeds and child-friendly ponies – to choose from. 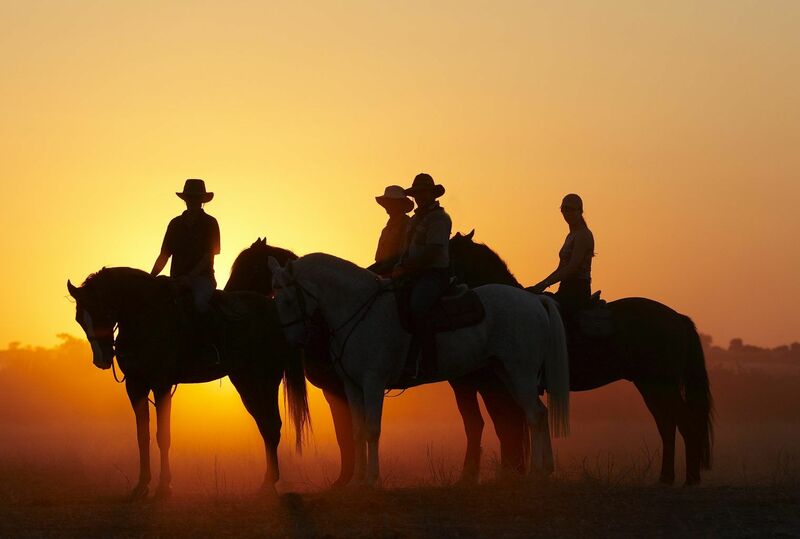 If you’re an experienced rider, it will interest you to learn that saddles are largely Maclellan, though English saddles are available on request. 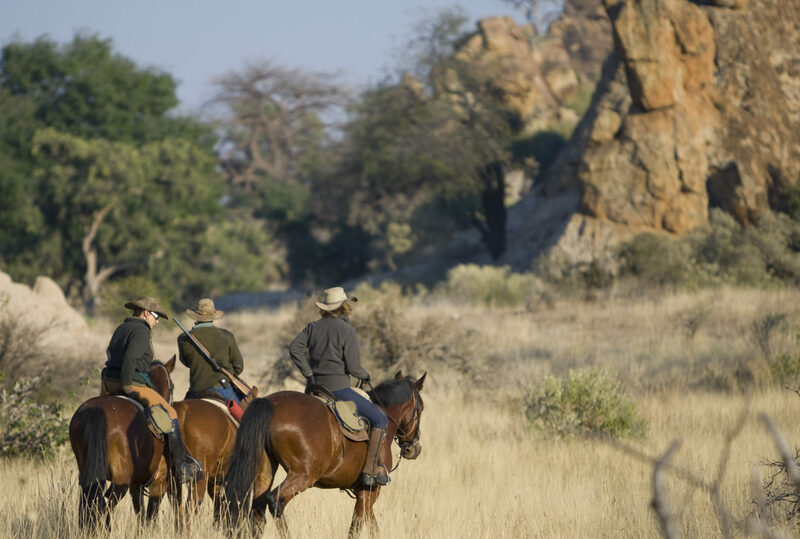 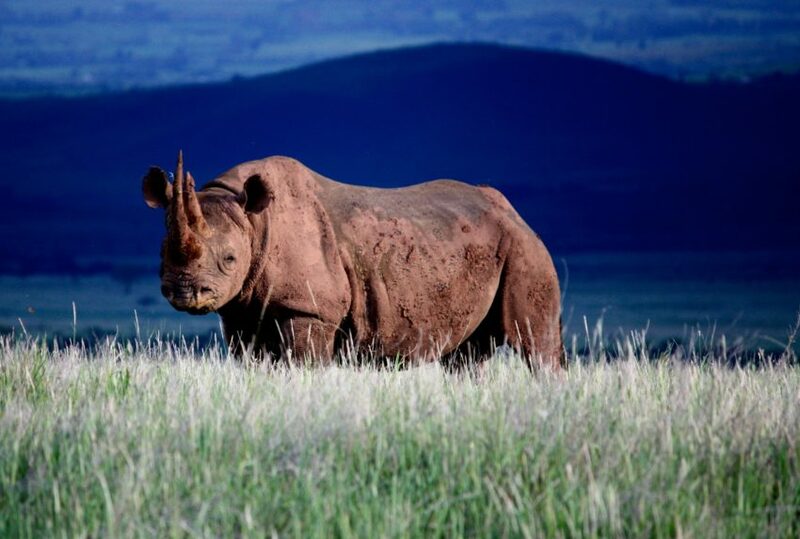 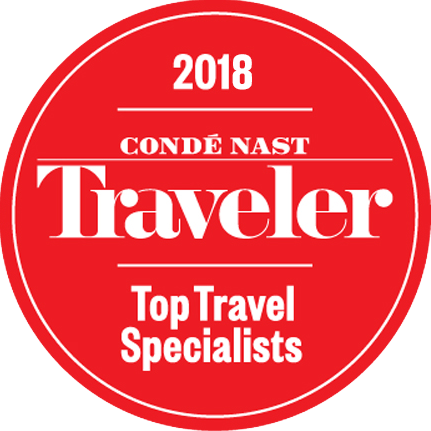 Rides take place for anything between 2 hours to a day, and are led by a qualified South African field guide, who is ably supported by a second guide. 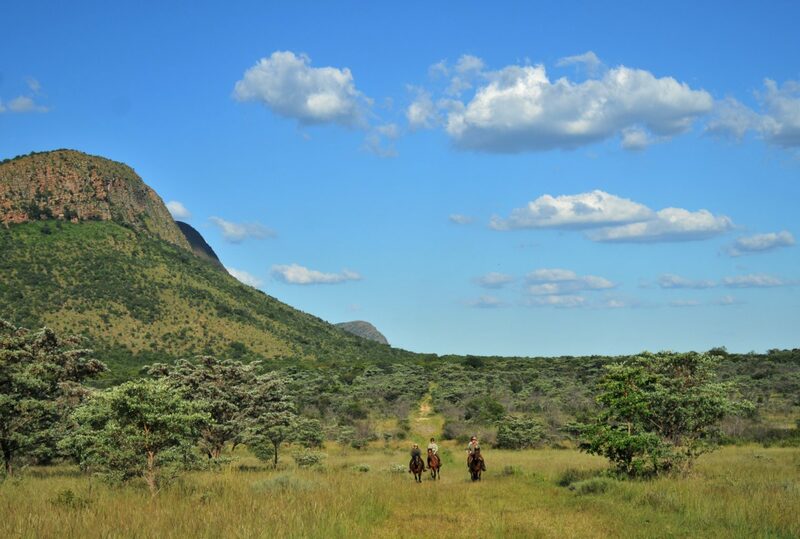 Perfect for covering large spaces of sometimes difficult ground, your guided rides will explore areas either inaccessible by vehicle, or beyond the reach of most walkers, and allow greater access to the Waterberg’s relatively thinner populations of wildlife. 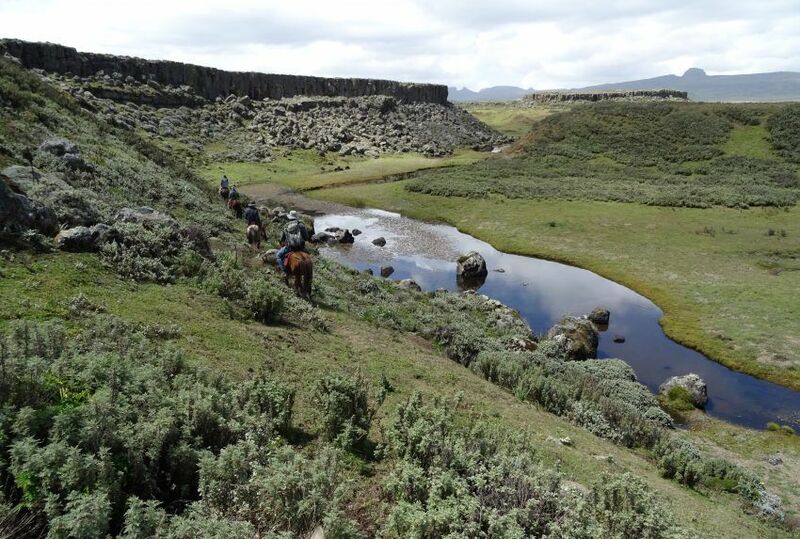 Please note that there is a riding weight limit of 120kg (18 stone). 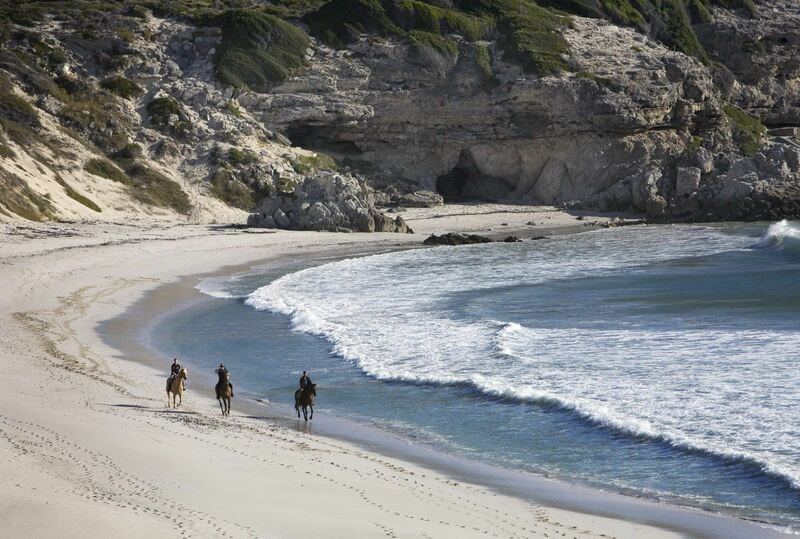 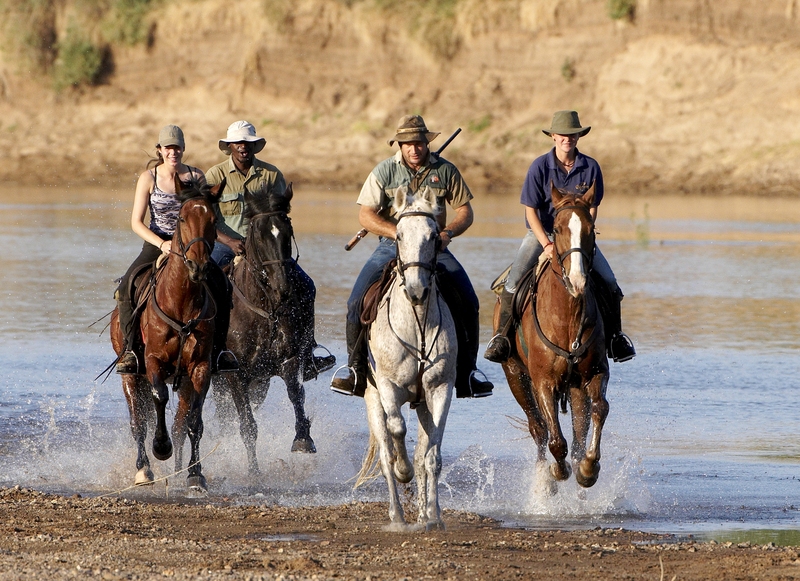 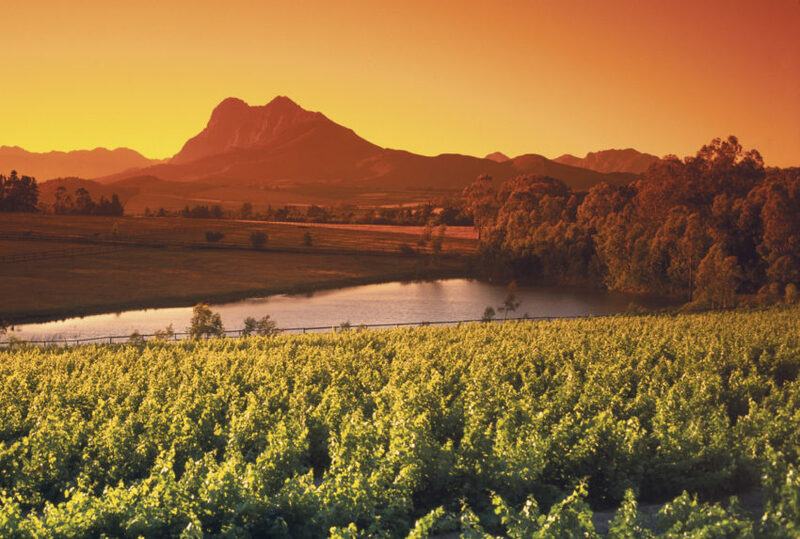 To find out more about Horse Riding In South Africa and to arrange your tailor-made trip, get in touch with us today.